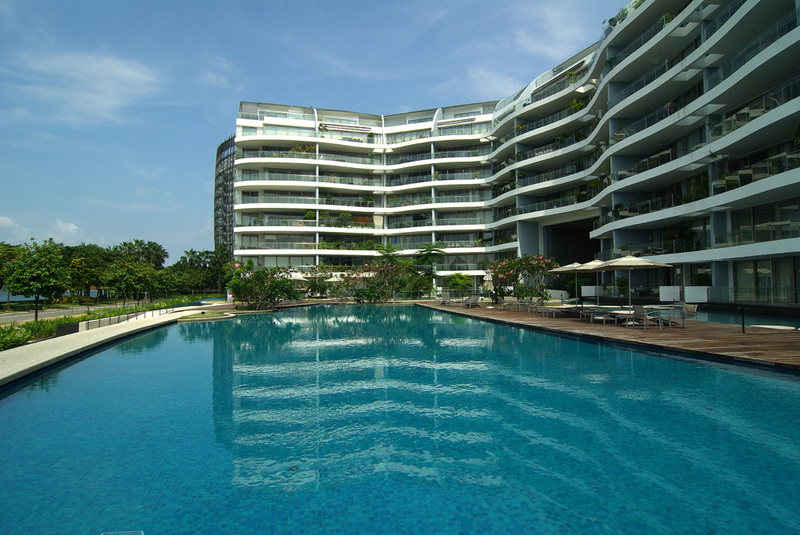 With its tranquil location on the eastern coast of Sentosa Island, The Coast offers tropical resort living just minutes from the bustling city life on the mainland. 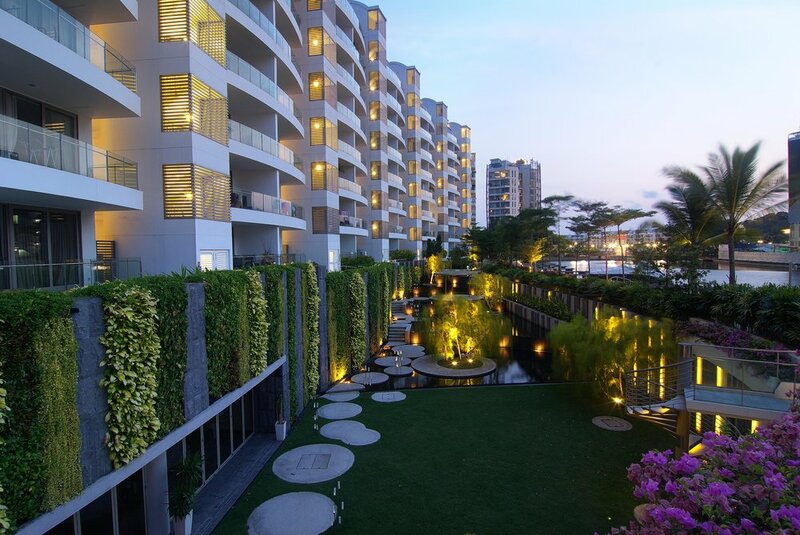 The landscape at The Coast epitomizes the experience of water-front living through its series of transitions. Coming from the city and stepping into a sanctum of tranquillity, one experiences living by the ocean. 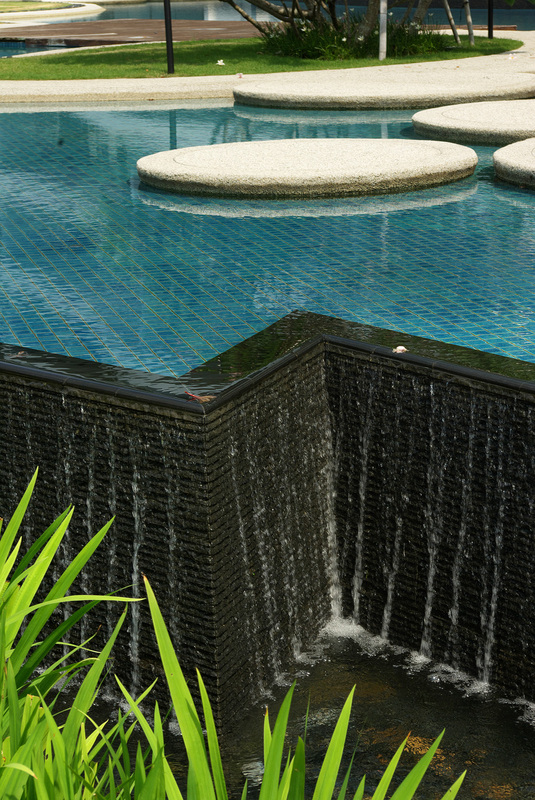 The sound of trickling water merged with the meditative surroundings make the environment pure and breathtaking.